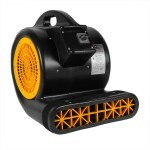 The Dri-Eaz Wolf pack is an accessory kit that is meant to be used with our Dri-Eaz AirWolf hardwood floor drying fan. Together, this powerful combination will dry out floors from underneath, reducing or eliminating cupping and associated refinishing costs. The WolfPack and the AirWolf form the ultimate team for drying hardwood floors faster than ever. 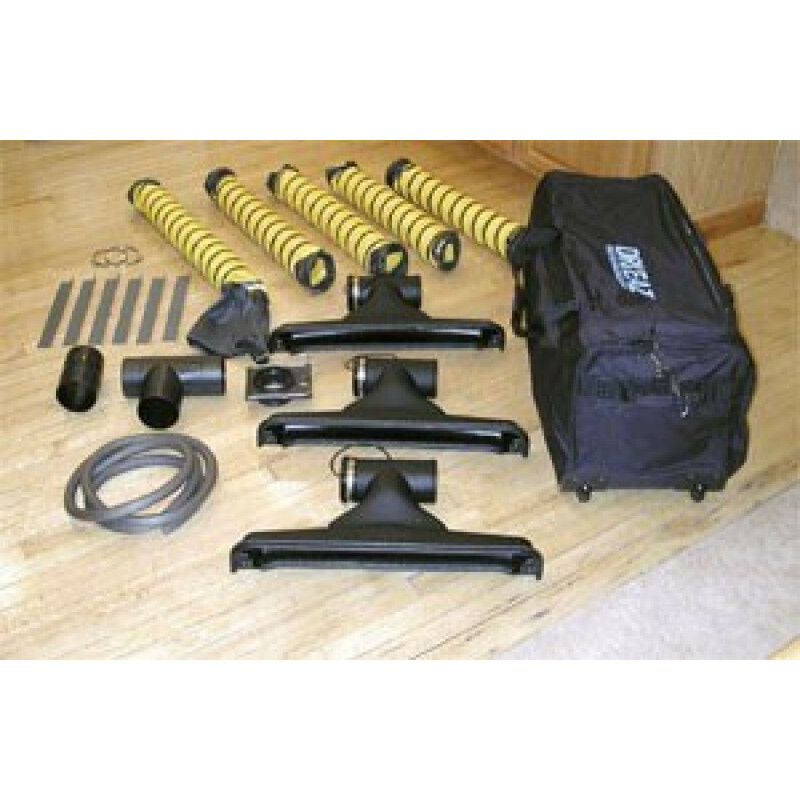 For an even more powerful system, use along with the Rescue Mat System. Easily adaptable for any floor plan - The WolfPack attachment system comes with three TurboVents, plenty of flexible ducting, clamps and diverters. Arrange it along walls affected to direct airflow where it's needed most. This is a review for the Dri-Eaz® WolfPack Hardwood Floor Drying Kit w/ AirWolf Dryer.